Posted by Brent Korte - 3 min read. 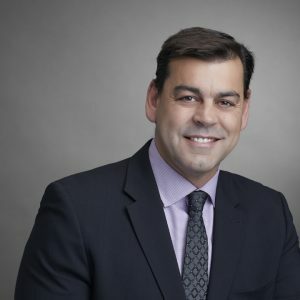 Alberta has long been known for its leadership in the energy sector and for its entrepreneurial spirit reputation for being a trail blazer across the political spectrum. Historically, Alberta’s economic engine has been its natural resources. The other major Alberta resource that is less well known is health data. Much like its natural resources, data needs to be mined, refined, and put into a form to be used practically in day-to-day situations. While the fuel stores in Alberta are finite, the abundance of health data and application of that data for payers, health policy decisions, and evidence generation are limitless. Over the last few years Alberta has been promoting its advantages of the quality of its data including a single health authority and province wide database as a ‘living lab’ of over 4 Million people in a population dataset. The quality of this data is only one of the components that makes partnering in Alberta for real world evidence generation attractive. 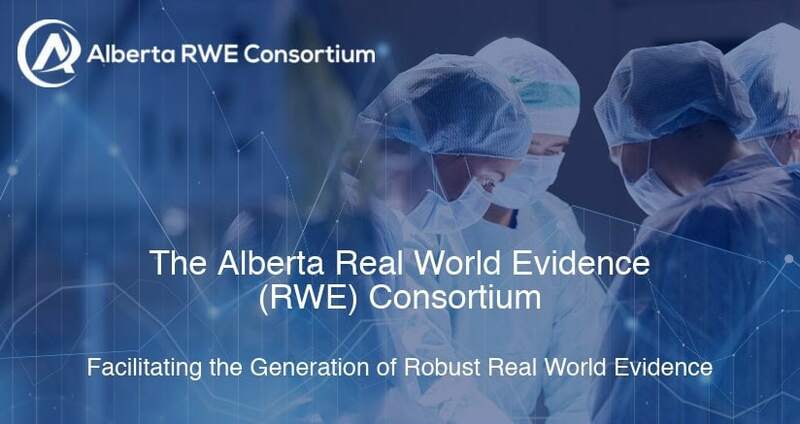 The recent announcement and launch of the Alberta Real World Evidence (RWE) Consortium brings together the key players in Alberta that drive, support and provide insight from a clinical, policy, market, and payer perspective that is not available anywhere else. The collaboration of experts at a senior and expert level is the ‘secret sauce’ that makes this consortium different when looking at RWE opportunities in Canada and across the globe for the pharmaceutical industry. The Consortium members include the University of Alberta, the University of Calgary, Alberta Innovates, Alberta Health, Alberta Health Service and Alberta Economic Development and Trade. Digging a little deeper, allows the consortium and companies looking at RWE projects to benefit from the extended resources that these groups have at their disposal. For example, there are 15 Strategic Clinical Networks (SCNs) in Alberta, each with a focus on improving patient outcomes in a specific specialty area (digestive health, mental health, oncology, etc.). In many cases, not only is looking at data sources important but having input, direction and engagement from relevant clinical experts into the design is critical in optimizing the RWE question as it is developed. In addition, engagement and insights from payers and health economists on projects sponsored by the pharmaceutical industry increases both their relevance as well as their applicability to health technology assessment (HTA) and funding decision-makers across Canada and globally. Co-chaired by Dr. Chris McCabe (CEO, Institute of Health Economics), Dr. Marcello Tonelli (Associate VP Research, University of Calgary) and Dr. Lawrence Richer (Associate Dean, Clinical & Translational Research, University of Alberta), the Consortium brings together key individuals across Alberta to investigate the impact of an intervention or technology on health outcomes and resource utilization in clinical conditions outside of the controlled clinical trial setting. Globally, payers and policy makers are looking beyond clinical trials to support the broader impact of interventions as they are used in the marketplace, attempting to further validate and quantify the impact on patients and health care resources. Another important aspect is the credibility of partnering with a consortium that will have the rigor and integrity of the organizations involved. This quality of work and validation by clinical, health policy, and health economic experts from one of the largest, most mature, and comprehensive data sets in Canada, adds to the relevance for all stakeholders as information is generated. As a province, Alberta has made it clear that their health data is a significant resource that they are looking to export and leverage through the Alberta RWE Consortium. To engage the consortium, you can reach out directly through their website at www.AlbertaRWE.ca or contact MORSE’s strategic partner, Brent Korte.